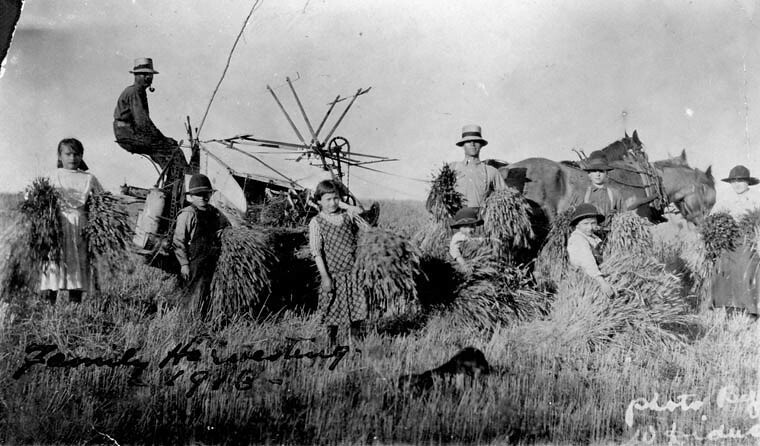 The first grain was shipped from Manitoba to an international market in 1878; this was the beginning of an agricultural economy on the Canadian Prairies. 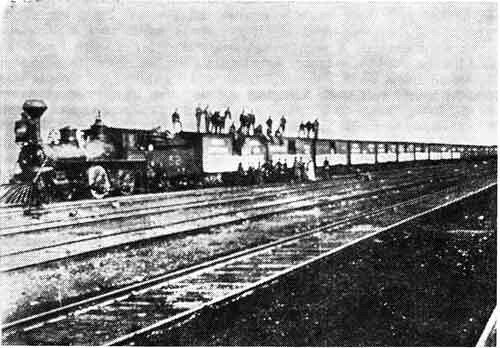 A trainload of European settlers from South Dakota, May 1891. 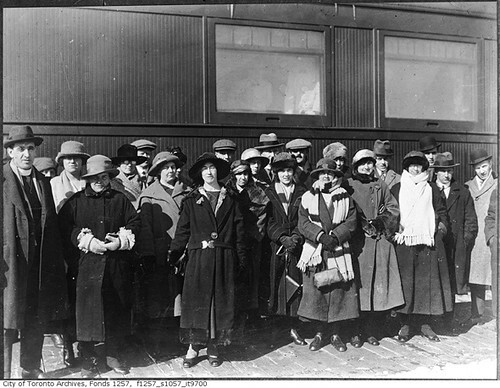 As late as 1971, the English and French made up over 73% of Canada’s population. And the proportion of the population that was ethnically European stood at over 96 percent! A state sponsored political system used by elected MPs as a slush fund to get ethnic votes. The B.C. Liberals' ethnic outreach strategy was recently exposed. Is the policy of state-sponsored multiculturalism a failure? 66% of Globe and Mail readers and 72% of CTV viewers polled say "Yes it IS a failure!" Please visit our "membership" page for more information. Our Mandate: To bring an end to official government–sponsored multiculturalism through a democratic process open to all Canadian citizens. Multiculturalism: A state sponsored political system used by elected MPs as a slush fund to get ethnic votes. The B.C. Liberals' ethnic outreach strategy was recently exposed. 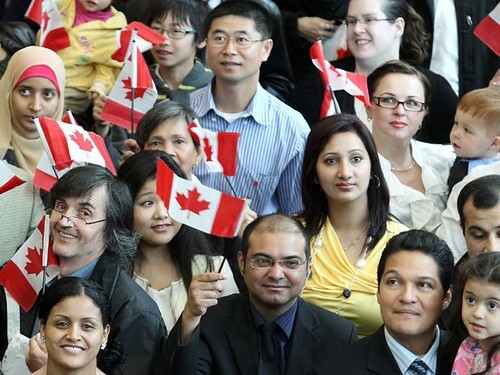 Canada: Is the policy of state-sponsored multiculturalism a failure? 66% of Globe and Mail readers and 72% of CTV viewers polled say "Yes it IS a failure!" Europe has done an about face as Angela Merkel of Germany, Nicolas Sarcozy of France, David Cameron of the United Kingdom, and Piet Donner (Holland's Integration Minister) declared that state-sponsored multiculturalism is a failure. 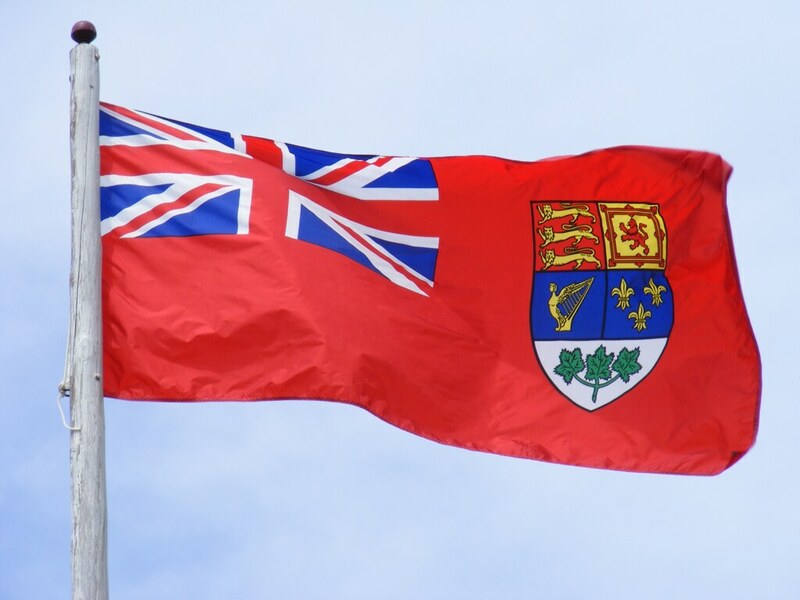 Bilingualism & Census 2011: The top 3 provinces where French is spoken in the home: Quebec 79%, New Brunswick 27% & Ontario 2.2%. In all other provinces & territories it's less than half of 1%. 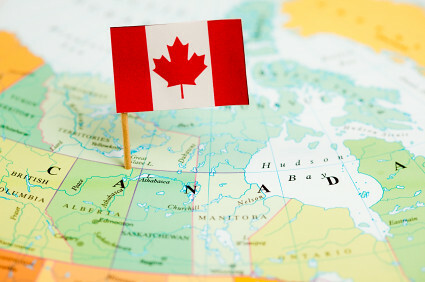 91.5% of all French speaking citizens live in Quebec, outside only 8.5% of Canadians speak French as a 1st language. Only 17.3% of Canadians can conduct a conversation in English and French. 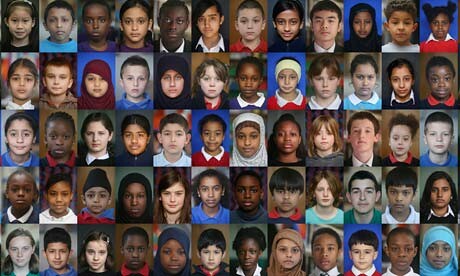 Bilingual enrolment plunged 28% from 1.8 million in 2001 to 1.4 million by 2011. By 2051, this trend will result in a further 73% drop in bilingual enrolment from 1.4 million students down to around 473,000. Ontario will end up closing 365 of its 500 French immersion schools. Language Law: As French outside Quebec declines, will interest groups begin pushing for foreign languages instead of English? Is this scenario a threat to Canadian culture. Help us reach 5,000 members and spread the conversation across Canada!